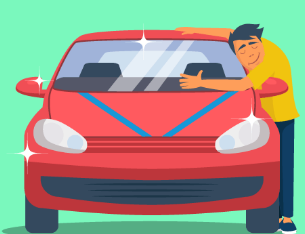 5 Factors To Consider Before Take A Car Loan: A Car Loan comes to your aid when you are short of funds. Read on to know what factors can help you in grabbing a good deal. This is where a Car Loan comes to your aid. It adds up the deficit amount, enabling you in fulfilling the dream. The payback mode is via EMI’s over a mutually agreed period. EMI affordability is another factor that you should certainly check before taking a loan. You should assess and calculate all your expenses before taking a call on how much Car Loan EMI you can afford. It will be wise to ensure that your Car Loan EMI along with any other existing EMIs (home or any other loan) do not cross 40% of your monthly income. You can also choose to close any unwanted loans before applying for a Car Loan to ensure you stay below the threshold limit for easy repayment without facing any financial burden. The processing fee is the percentage of your loan amount that banks charge for processing your loan. It varies from bank to bank. Many banks often waive off the processing charges through special offers or discounts. When a bank waives off your processing fees, be cautious and do check that no other charged has been introduced or a higher interest rate has been charged to offset their loss. There are some banks which levy pre-closure or pre-payment charges. While selecting a lender for your Car Loan, you should check about the pre-payment charges. It would be wise to read all the documents to avoid falling prey to hidden charges. Clearing your debt before the end of the loan tenure is not a crime, however, you should not be penalized unnecessarily for such a good deed. The rate of interest is one of the most important factors to consider as it will decide your monthly EMI outgo. Since the figure varies from bank to bank, it is wise to do a comparison of interest rate offerings of different banks to bag a good deal. A lower interest rate means lower EMI and lower amount of interest to be paid. You can also get a good deal if you maintain a healthy Credit Score. Negotiating a good deal would not be tough if you have good terms with your bank. Car Loans nowadays are available for up to 100% of the ex-showroom cost of the vehicle. While this may appear to be a great and attractive option, but it means that you will have to pay higher EMIs to clear the debt. While looking for a Car Loan, try to arrange for a down payment that can keep the EMIs lower. You should also opt for a shorter tenure to reduce your interest cost. This may mean higher EMIs, but do it only when you are not compromising on your other financial and investment goals. It would be wise to go for a loan only after you have saved enough for your Car Loan down payment. For example, if you are looking for a Car Loan worth Rs. 7 Lakhs with an interest rate of 12.5% for a 5-year tenure, the total interest payment will come to Rs. 2,44,913. Now if you down pay Rs. 2 lakhs and seek a loan of Rs. 5 lakhs, the interest component comes down to 1, 74,938 resulting in a saving of Rs. 69,975. 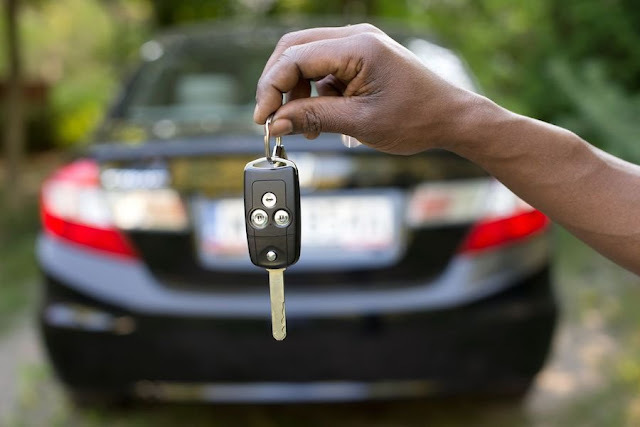 Related Posts of "5 Factors To Consider Before Take A Car Loan"